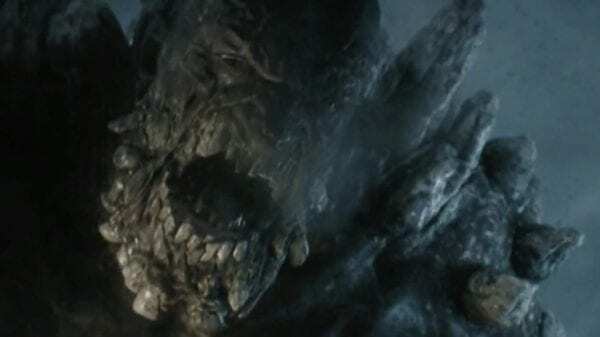 Set two generations before the destruction of Superman’s home planet, “Krypton” follows Seg-El (Cameron Cuffe), the legendary Man of Steel’s grandfather, as a young man who fights to save his home planet from destruction. Season 2 brings us back to a changed Kandor, locked in a battle over its freedom and its future. General Dru-Zod (Colin Salmon) is now in control. He’s on a ruthless mission to rebuild Krypton according to his ideals and to secure its future by conquering the universe. Faced with a bleak outlook, our hero, Seg-El, attempts to unite a dispersed group of resisters in an effort to defeat Zod and restore hope to their beloved planet. Their chance at redemption is threatened however, by their opposing tactics, shifting alliances and conflicting moral boundaries – forcing each of them to individually determine how far they’re willing to go in pursuit of a better tomorrow. 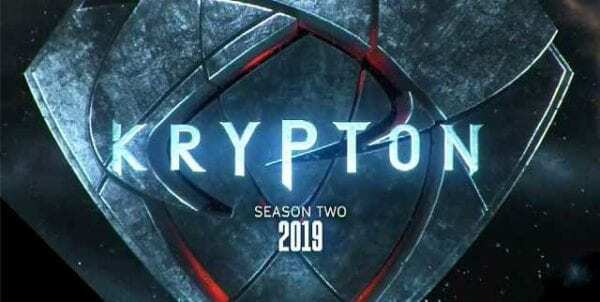 Season two of Krypton is set to premiere on Syfy later this year.